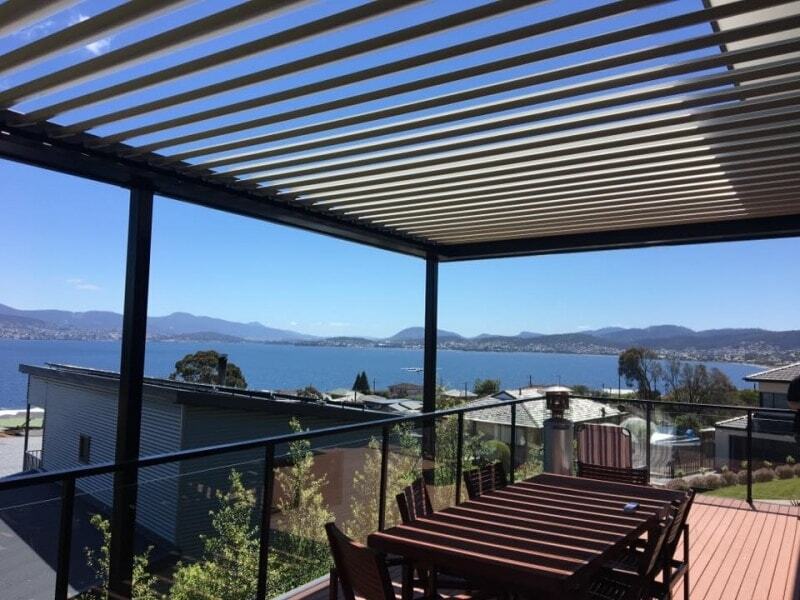 Hammer Aluminium provide and install LouvreTec Opening Roof Systems across Tasmania. 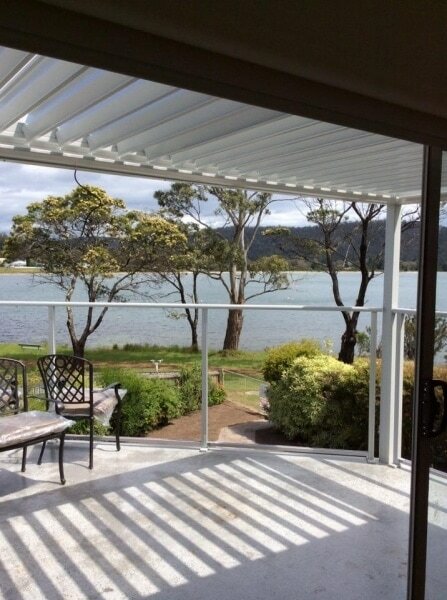 They are generally installed over a deck and fitted to aluminium post and beams. 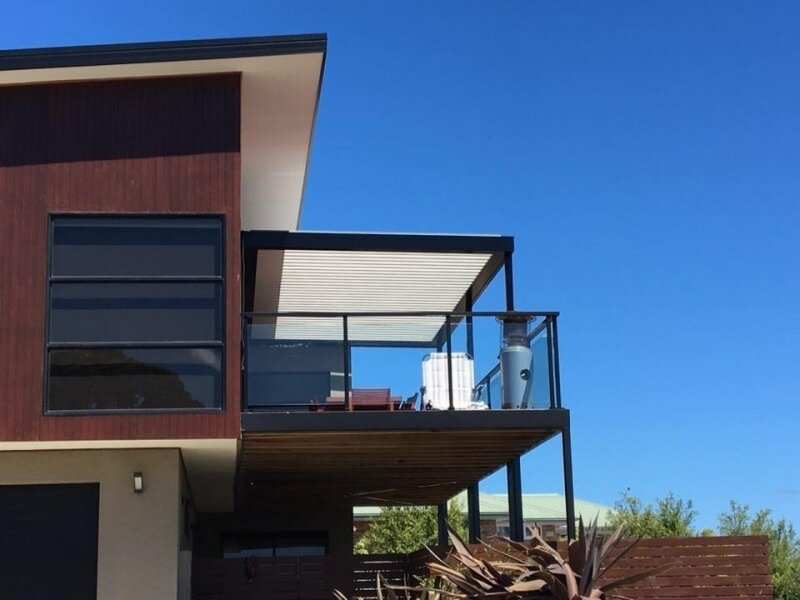 LouvreTec’s Opening roofs provide for true indoor – outdoor living. 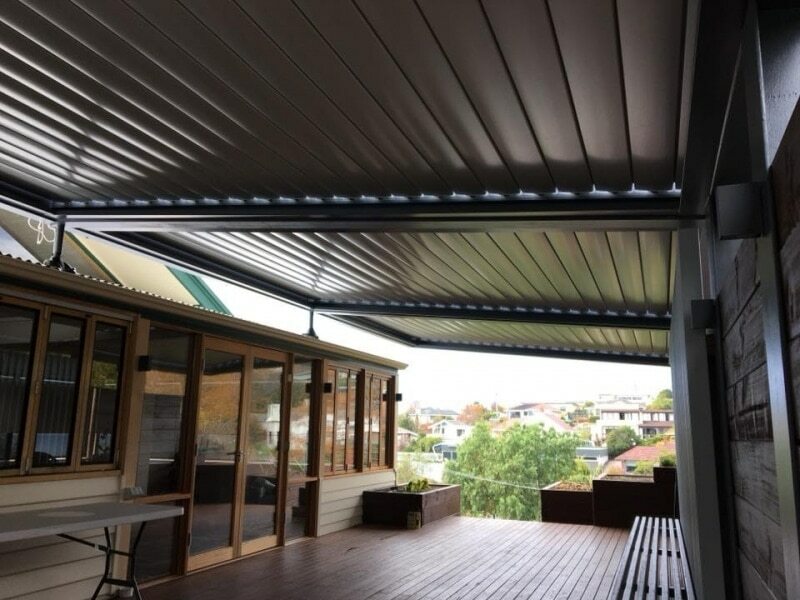 LouvreTec’s Roof Systems provide an operable weatherproof protection to decks, verandas and outdoor patio areas. 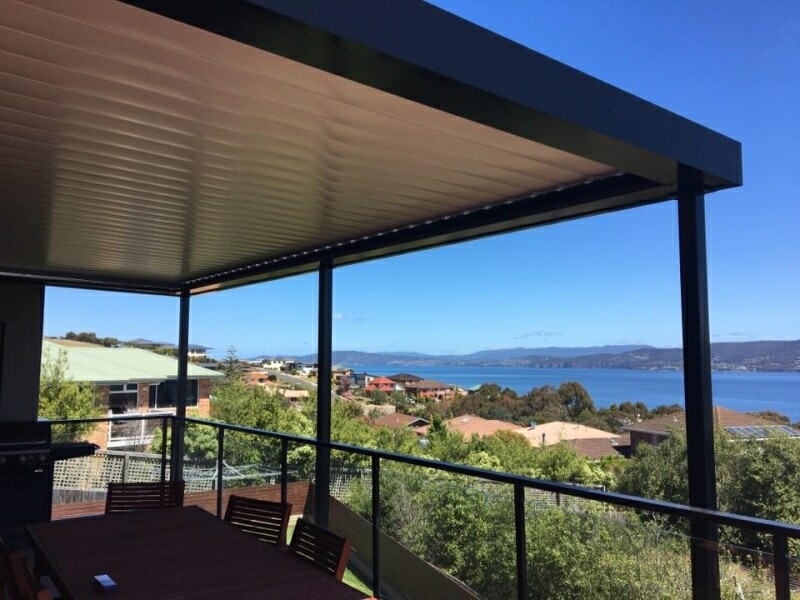 All Roof Systems are fully Engineered and warranted and come in a range of colours to suit your outdoor space. 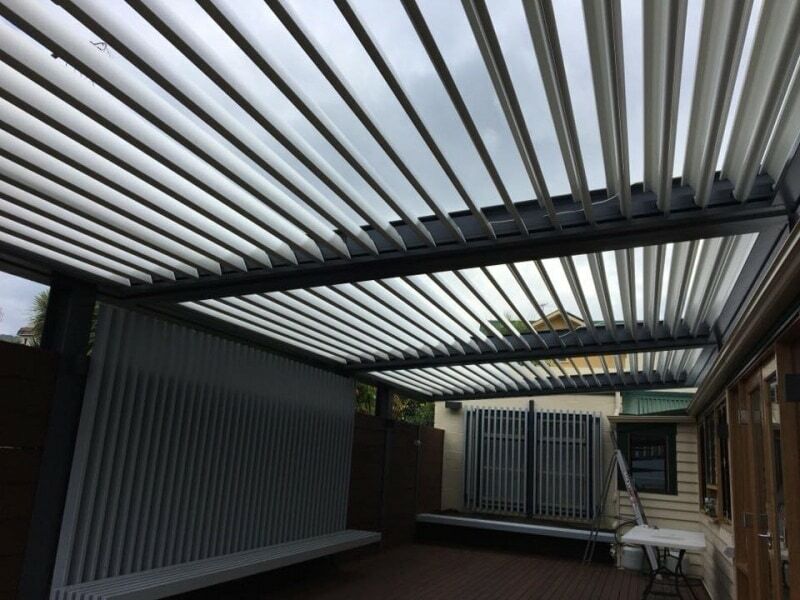 Contact us to discuss your next LOUVRETEC Opening Roof Project.